Shop my Anthropologie favorites below! 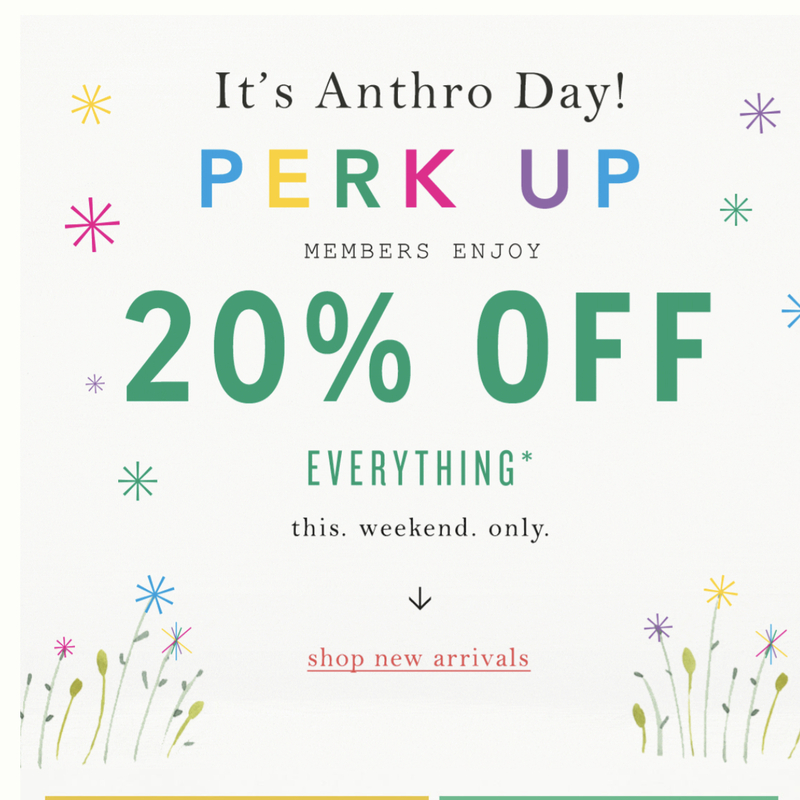 Everything is 20% off today! Previous Post Easter Basket Ideas! Next Post Spring Easter Dresses!